My very first Memebox unboxing: MEMEBOX SUPERBOX #36 PORE CARE 3! Hi everybody it’s me Wabbita! I have a concern about my clogged pores and oily skin. 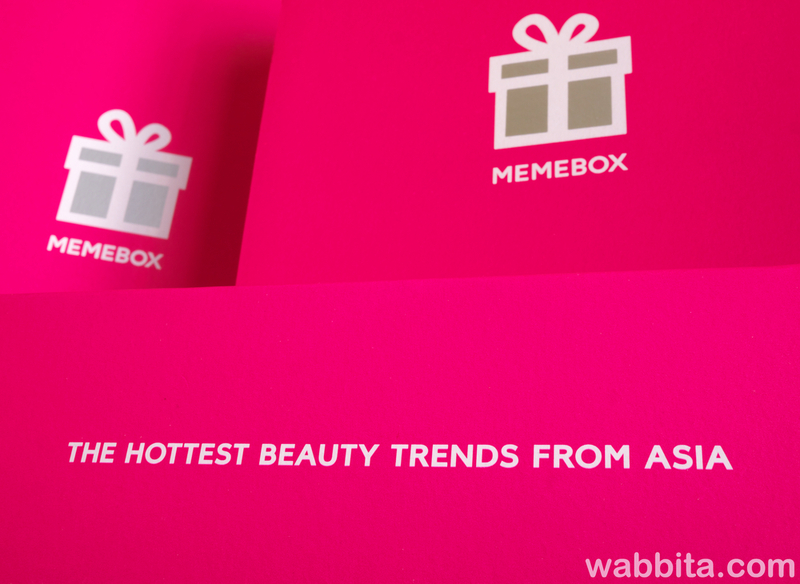 I’m looking for something that will help to minimize my pores so I ordered the MEMEBOX SUPERBOX #36 PORE CARE 3. I ordered this late and got the express shipping for $6.99! First look at this really cute pink box! I really like how they manage to put everything nice and neat and no product is broken. When you open the box, you will get a card that tells you information about the products, the prices and also directions on how to use them, most of the product are written in Korean, so be careful not to lose the info card. This card very informative! It tells you the products and also directions on how to use the items. The price are written too so you know how much every item cost! 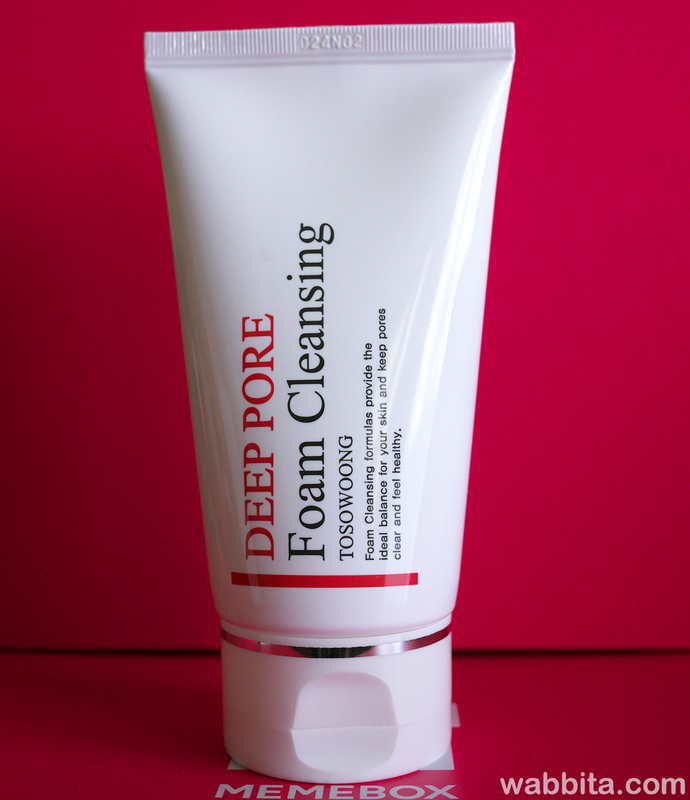 The packaging is glass and it has a pump for easy use.This product not only it will minimize your pore, remove your excess sebum, but it also works for oily skin. I was so excited when I got this product and tried it right away. I only use a couple times but i can say that it makes my skin less oily, it absorb quickly when you apply it to your skin. It does have a slight sticky feeling when you apply it to your skin, but it doesn't bother me since its not as sticky like honey. 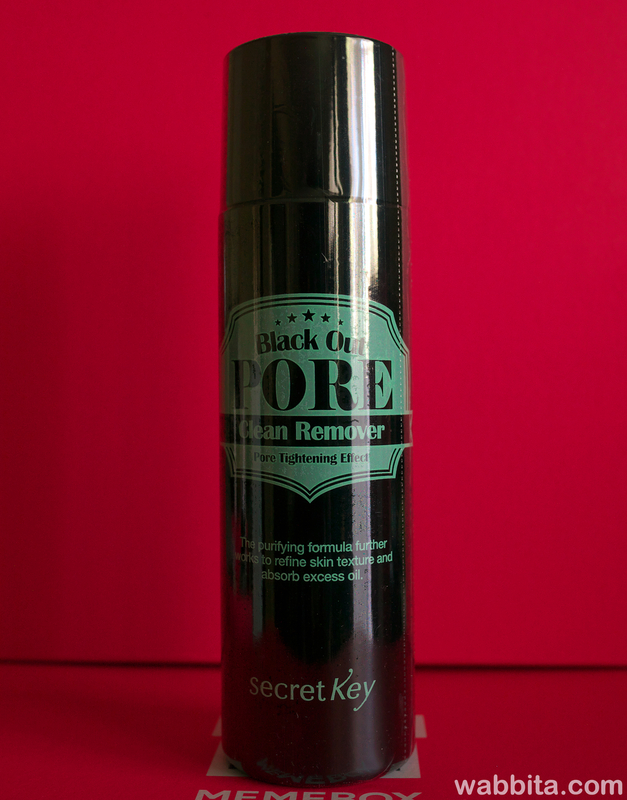 I have a sensitive skin so whenever I try a new product it broke me out right away like the next day, but when i used this serum, I was surprised that and it didn't broke me out at all, which is so amazing. I'm very happy i got this item. The packaging is simple nothing fancy, i like how it so slim and will not take a lot space on my skincare cabinet. I haven't use this one yet but i will definitely use them soon! The packaging is nice and this primer is really big. I also tried this product. It glides on so smooth on the skin, very silky and has matte finish. I only use it couple times but i see the difference on my face, it feels like my skin is not as oily as before after applying for couple hours. I`m loving this primer and will continue using it! This is also a big size product, I haven't use this yet because I have to finish the cleanser I'm \ using at the moment, but I will definitely try this as soon as finish my cleanser! The packaging looks simple and very interesting, it has this soft silicone brush and you use to remove your blackheads on your nose or problem areas on your face. I never use this kind of product so I don't really know what to say. But I'm willing to try it and we will see if it will work for me or not. The packaging is also simple. I cant wait to try this product too! I'm not going to lie since this was my very first beauty/skincare box and I don't really know what to expect the products that I got are all new to me so I don't know if I will like them or not, but looking at the products I got from this box I was surprised! I liked the products I got from this box! I got a cleanser, two of them are also blackhead remover and primer! I'm happy that i can use all of them. I purchase this box for $39 + shipping but you get $160 worth of products from this box. I know this box is a little bit pricey compare to the other boxes they have on their website but I still purchased it because I really want to try this box and I'm glad i did :) I'm so happy that I purchased this box! I hope you guys enjoy my very first Memebox unboxing! I really enjoyed it :) Please feel free to leave a comment or please let me know what are your thoughts about this unboxing. There more unboxing to come so please stay tuned!